The Best Value in Newport 27 inch TV/HBO Cable ,Free High Speed Wireless Internet, Free Local Calls, A/C, Microwave, Refrigerator and Gourmet Coffee maker in every room. 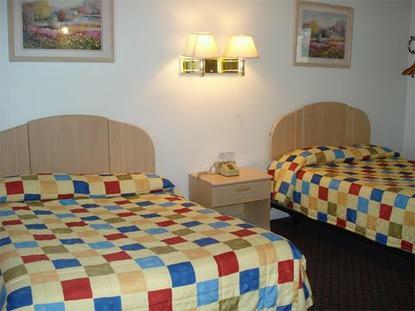 Non-Smoking and Smoking Rooms. Double/Double, Queen/Queen and King Rooms A short drive to Downtown Newport, Beaches, Marina, Mansions, shopping and many other Attractions.